Are you looking to experience some spooks in Idaho this Halloween? Maybe you need a night out with your significant other? This would be a great time to see just how manly your man really is or just how brave your lady can be. Keep the kids at home as these haunted houses in Idaho are sure to cause nightmares. Gather up a group of friends and see just who can hang in these haunted houses the longest! I have listed out some of the best haunted houses in Idaho right now. Although, there are a number of haunted attractions where you can experience a hair raising adventure. Remember to be safe at all times. Dr. Slaughter’s House of Terror – If you’re looking for a good spook, you’ll definitely want to add this haunted house in Idaho Falls to your to-do list. It is recognized as one of the largest indoor haunted houses in the United States. Dr. Slaughter’s House of Terror spans over 30,000 square feet. Walk down a 3D hallway of horror and get lost in a cage maze, come across zombies at “Apocalypse City,” and more. The Haunted World – For a creepy experience, you won’t want to miss out on the Haunted World in Caldwell. You can get your spook on at Skullvania, an asylum-themed haunted house. The haunted house only takes 15 minutes to get through. You can also visit the Haunted World, another 35-acre, haunted outdoor adventure. It will take you through Gristle’s cornfield, dungeon of torture, barnyard of ravenous animals, and more. To calm down from your scary adventures, you can also check out the corn maze. Check their hours of operation before making the drive. Haunted Mansions of Albion – Being known as one of the largest haunted attractions in the Northwest put this haunted house on the map. Haunted Mansions of Albion resides in a college which was abandoned in 1969. The Mansion has something for everyone. The popular “House of Clowns” and “Zombie Academy.” Children are permitted to this haunted house but kids under the age of 8 is NOT recommended. Requiem – This is another one of the largest indoor haunted houses. Requiem in Caldwell, consists of 18,000 square feet of spine chilling tingles. Greeted by a concierge upon arrival in a century’s old building. You will encounter a circus freak show, an asylum, and more. Enter this haunted house in downtown Caldwell at your own risk! The Haunted Mill – Located in a historic flour mill, in Teton, Idaho. The Haunted Mill is the center of many local legends, including the Lady in White and Blood Falls. Your 45-minute haunted house journey will take you through all four levels of the mill and the grounds, where you will find all sorts of creepy monsters! The Terror’s Estate – Located in Meridian, Idaho. The Terror’s Estate is the only haunted attraction in Treasure Valley which is located entirely indoors. Containing two different haunted house experiences to choose from: Sissy and Extreme. The Extreme experience has an age requirement of 18 years old and sign a waiver. Do you dare to enter? 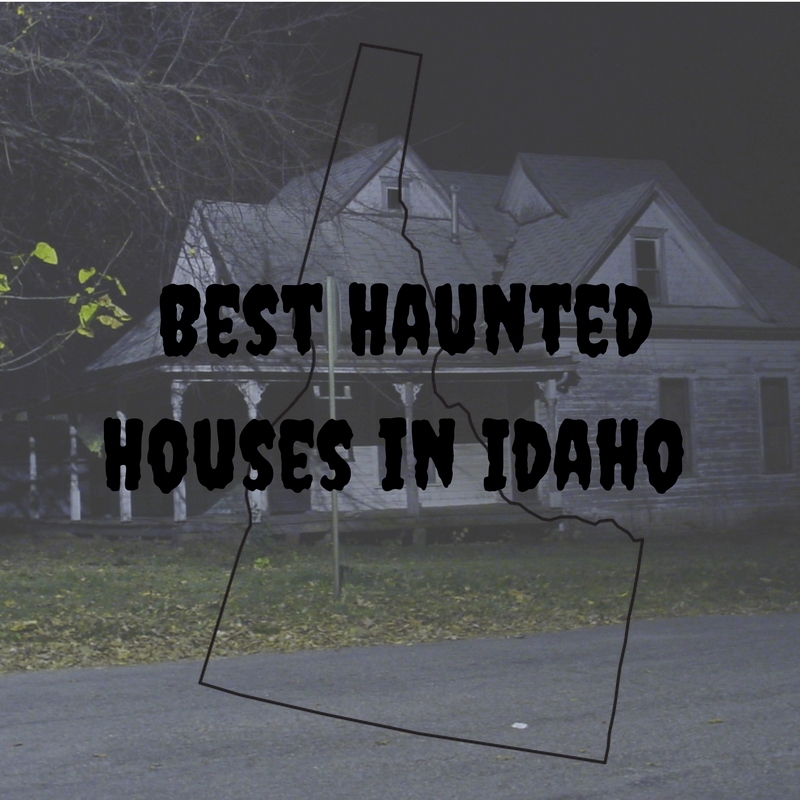 Some of the best haunted houses in Idaho! If you’re looking for a fully indoor experience or maybe you want to explore a local mill’s legends, we have plenty of haunted attractions to choose from in Idaho. 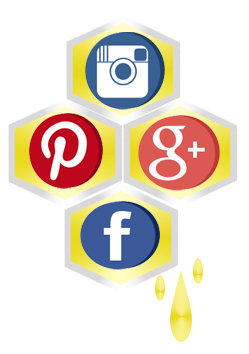 Did we miss any you think should be on our list?